Are you searching for the right partner? 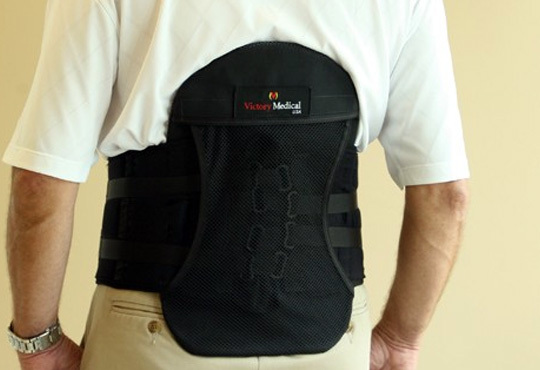 Victory Medical has designed and created a number of different back braces that are covered by Medicare/Medicaid. We can't wait to work with you. Already a Victory Medical Dealer? Log in here! Why Distribute Victory Medical Braces? We are located in the USA, so you have direct access to support. We can help train your reps to help them fully understand opportunities. Victory Medical back braces are in high demand. A great partner with proprietary equipment and technology! The VForce Flex is a brace that uses V-Foam Tech for a breathable, comfortable brace that is designed to provide back pain relief. No other brace offers the patented components used in this brace. It is L0637-certified to meet the Medicare/Medicaid standards. The VForce Razar is an excellent solution for patients who don’t need the intensity of the VForce Flex. 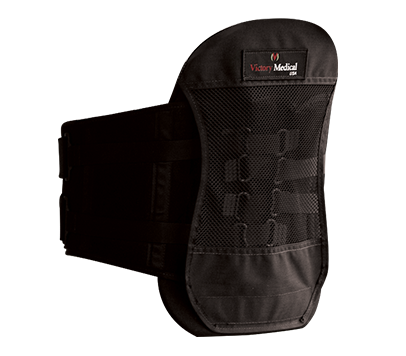 The ultra-thin profile of this back brace allows for comfortable, inconspicuous wear, which many patients appreciate. 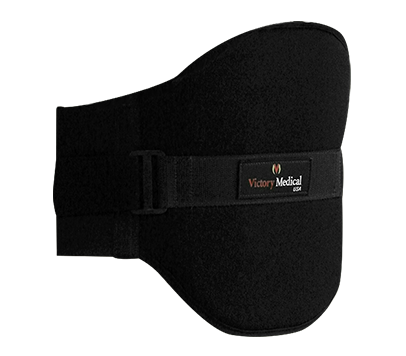 This back brace also uses soft-breathable foam that is patented by Victory Medical. The VFORCE FLEX TLSO features an innovative design without hard sternal pads and a unique cut to reduce spinal pressure and increase airflows. This back brace is great for individuals looking to improve posture and decrease risk of spinal compression. 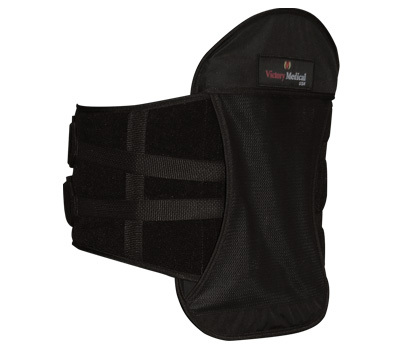 This back brace also includes technology patented by Victory Medical. The V-Transformer has a unique strapping system allows for independent adjustment of the upper and lower sections, making this a very easy brace to wear. This brace is different in that it is extremely comfortable for clients, thanks to the patented technology crafted by the team of inventors at Victory Medical. Hot and/or cold treatment can be helpful to patients suffering from back pain. 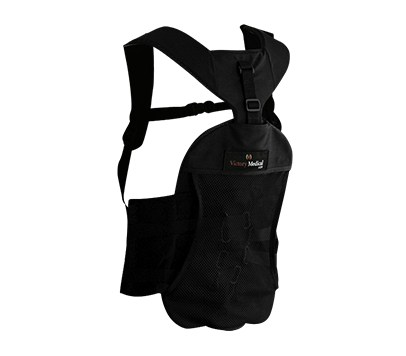 The hot / cold back from Victory Medical is designed to be used specifically with Victory Medical back braces so that each patient can procure completely integrated treatment solutions. 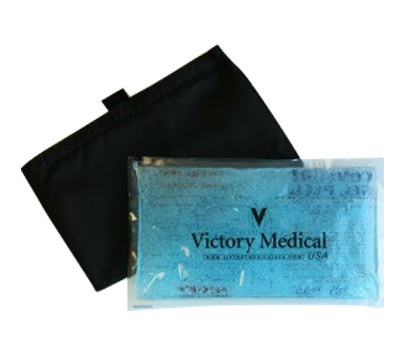 Are you interested in distributing products from Victory Medical?